Our 1:20 THC:CBD Focus Formula Hearts are gluten-free, vegan, organic candy & they’re non-GMO! They are formulated with a high CBD ratio which causes little to no euphoric effect. Each Heart contains 10mg CBD and there are 10 Hearts in a package. 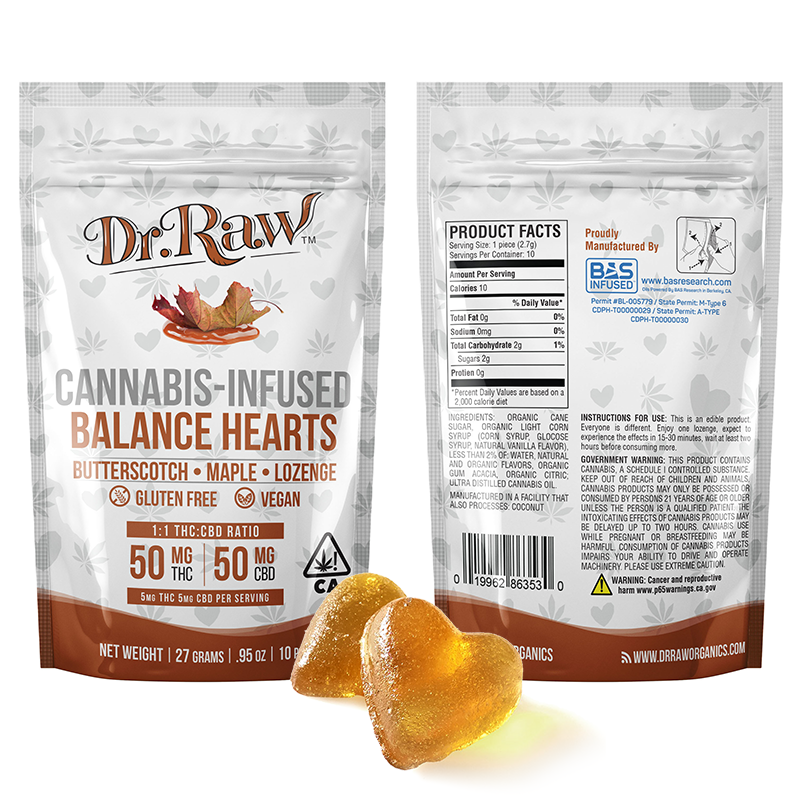 Dr. Raw’s 1:1 THC:CBD Butterscotch flavor Balance Hearts packed with 50% CBD & 50% THC, the perfect balance of these two harmonious medicines. Each single heart contains the perfect dose of 5mg CBD & 5mg THC. These are gluten-free, vegan, organic, & non-GMO! We use seasonal, certified organic fruit & veggie based flavorings & colorings in these all natural hearts. Each Balance Heart package contains 50mg CBD & 50mg THC there are 10 Hearts in a package – 100mg total. 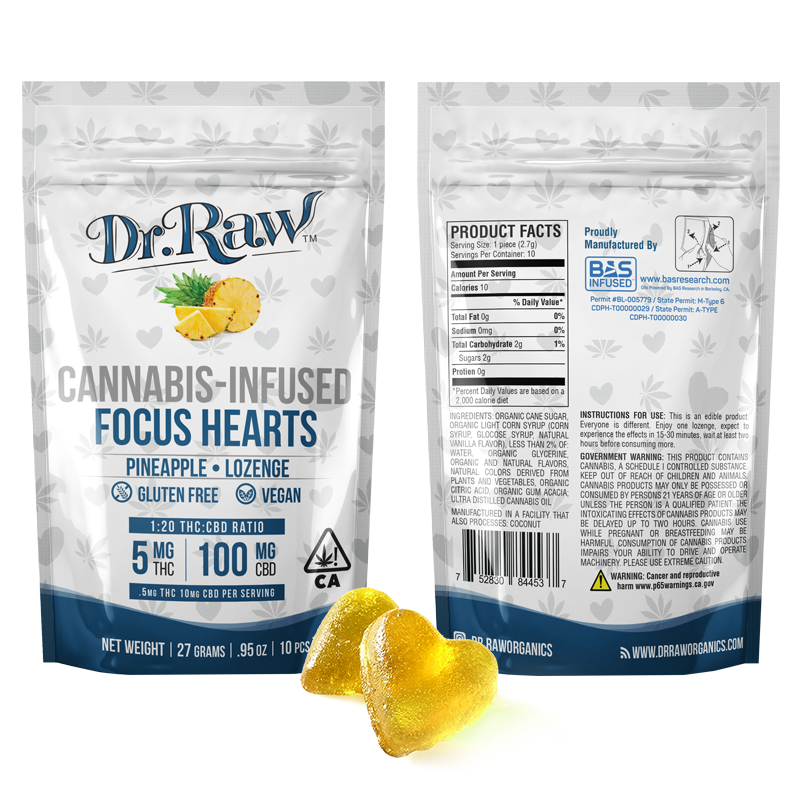 Dr. Raw’s 20:1 THC:CBD Edible Hearts are gluten-free, vegan, & non-GMO! 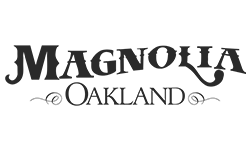 We use seasonal, certified organic fruit & veggie based flavorings & colorings in these all natural hearts. 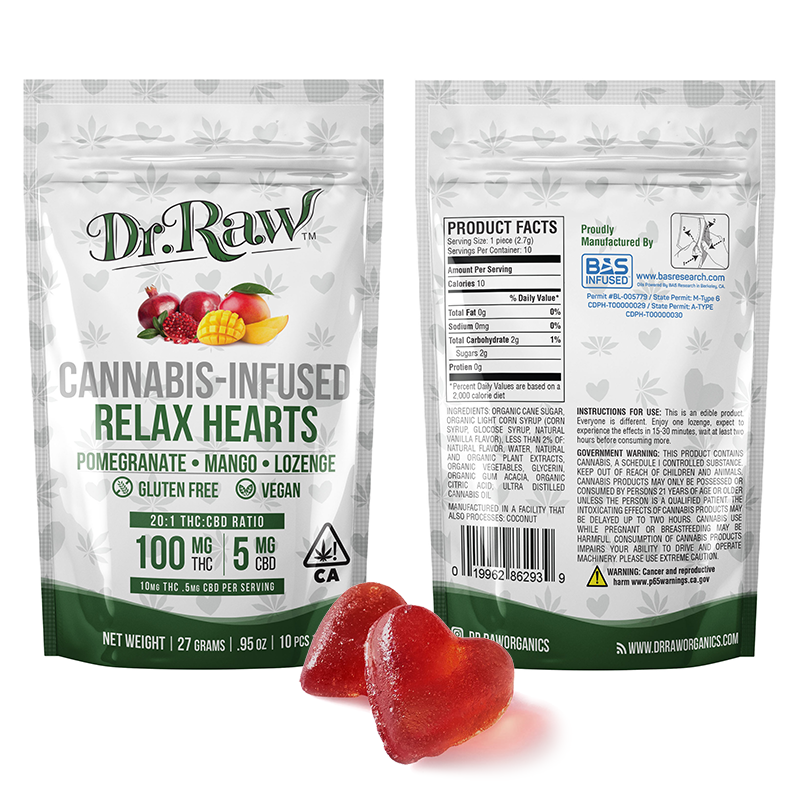 Each Relax Heart contains 10mg THC & there are 10 Hearts in a package – 100mg total. The perfect way to have a little dose of love. Dr. Raw’s balance formula tincture is formulated with a 1:1 CBD:THC ratio. This formula produces a mild, calming effect. 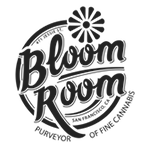 Made with highly distilled, pesticide-free oils leaving a nearly clear, tasteless tincture. Our most versatile product. For sublingual application, topical application or you can cook with it. Dr. Raw’s relax formula tincture is formulated with a 20:1 THC:CBD ratio. This formula produces a relaxing, euphoric effect. Made with highly distilled, pesticide-free edible THC oil leaving a nearly clear, tasteless tincture. 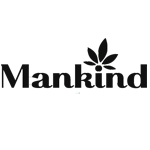 Our most versatile organic cannabis product. For sublingual application, topical application or you can cook with it. Our simple approach to a topical marijuana balm provides soothing and calming pain relief to local areas on the body.